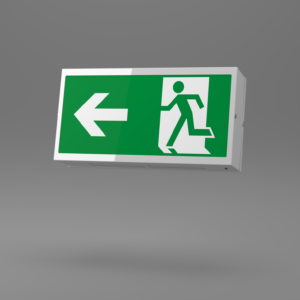 X-XL - Ringtail Emergency Lighting. A quality decorative luminaire with sympathetic looks to please architects and designers, the X-XL demonstrates that emergency lighting need no longer be a compromise. 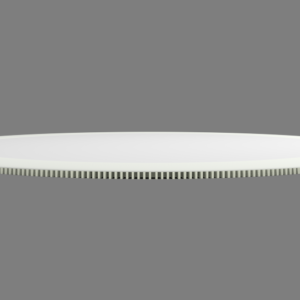 Comprising a white, stove-enamelled spun steel base and fitted with an elegantly shaped polycarbonate opal diffuser, the X-XL Light is designed for use on escape routes. It passes the 850°C hot-wire test, as defined by ICEL. 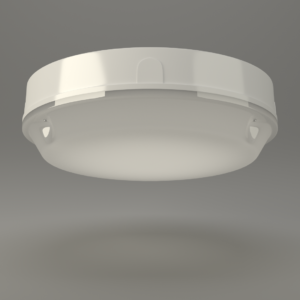 The diffuser is a snap fit and provides a seal to IP20. A BESA entry is provided in the base. 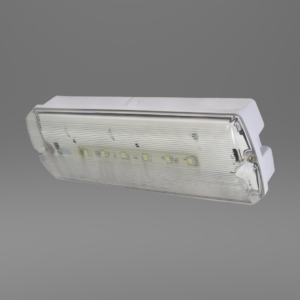 The X-XL Light effectively combines emergency lighting and mains lighting. 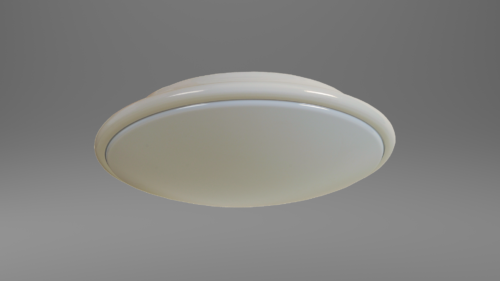 In white as standard also available in a wide number of alternative finishes, including British Standard or RAL colour, brass and chrome.